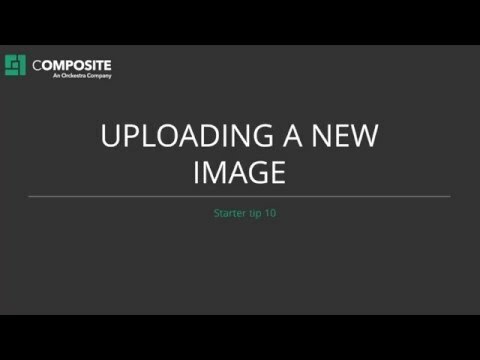 How to upload a Media File. When you want to use a PDF file or other media file on your website, you may first need to upload the file to the system. You can do it in the Media perspective of C1 CMS. You can create the folders you need to organize your media files. Click Upload File on the toolbar. The file is now uploaded to the Media archive and you can use it on a page. Pease note that as to images, you can also upload them while iserting them on a page.